One key to success is having the tools and information you need to get the job done. But it’s not just a matter of the critical elements falling into place all by themselves: you have to know how to use what you have—and how to get what you need but don’t have yet. 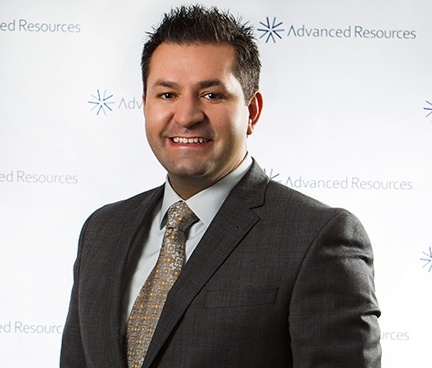 This edition of Advanced Resources HR Insights tackles those issues head on. Time is perhaps the most valuable asset an individual can possess, but most of us have trouble managing it efficiently, especially in the workplace. 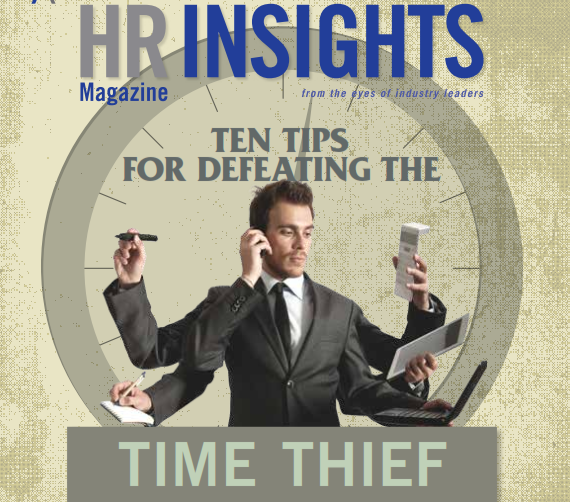 In this issue’s feature article, “10 Tips for Defeating the Time Thief,” Valerie Grubb outlines how to measure, evaluate, and reallocate how we spend our time on work, and presents a step-by-step plan that can help employees at all organizational levels and in any industry use their time better. People are at the top of the list of assets that are critical to a company’s success—after all, without people to make products and provide services (and sell both), organizations can’t exist. Karl Wierzbicki, in “In Recruiting, ROI Means Return on Impression,” underscores how important it is for a company to put its best foot forward (specifically, in its candidate experience) if it wants to attract top talent. Also, when your company brings new people on board, be sure to tell them why you hired them. As Sharlyn Lauby points out in “Why Were You Hired?” when organizations and employees share their reasons for working together, they build a trust-based relationship that benefits both parties. In all cases, it’s critical to know what your priorities are. “Think about what adjustments you need to make so you can focus on what really matters,” urges Grubb in the feature article. Once you know what you need, you can then figure out how to accomplish it. If your organization needs help identifying its needs, let us know—we’d love to help you chart a course toward your future success.